Within minutes of KY Fairgrounds and other area attractions. 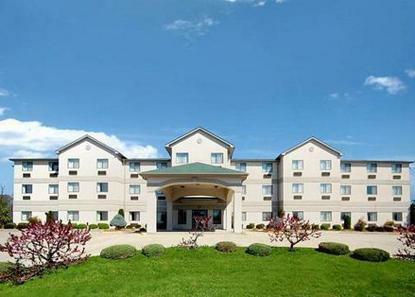 10 miles from Louisville Airport. Indoor Pool. Interior Corridors.